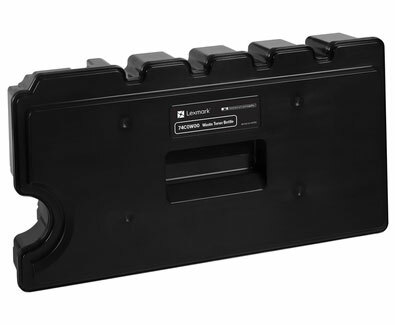 Return Program Imaging Kit is essential to Lexmark Print System performance. 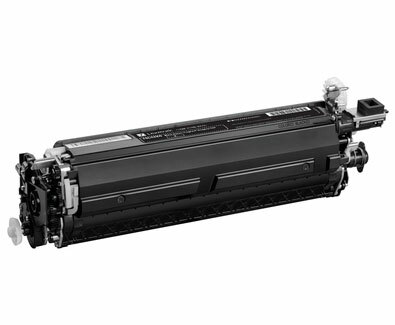 It is designed to work best with Unison toner that consistently delivers outstanding image quality, ensures long-life system reliability and promotes superior sustainability - all in an innovative, shake-free print system. Standout performance and maximum yield are a true investment in efficiency. Kit includes cyan, magenta and yellow. Each imaging unit yields approximately 150,000 pages in your Lexmark CX725de, CX725dhe, CX725dthe, CS725de, CS720de, CS720dte and CS725dte. Genuine Lexmark supplies are engineered to work best together with your Lexmark printer, delivering excellent print quality from the first page to the last. Return Program Imaging Units are patented devices sold at a special price subject to the restriction that the developer unit may be used only once. 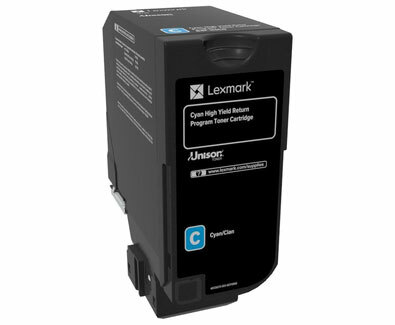 Following the initial use, return the developer unit only to Lexmark for remanufacture and/or recycling.